Matrix Impex has emerged as a sole proprietorship firm, in the year 2012. 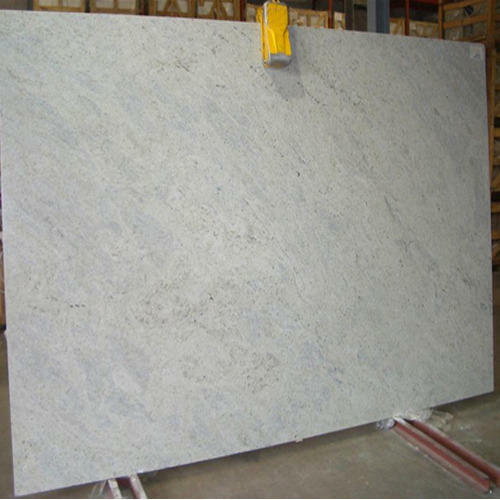 Since incorporation, the company is involved in importing, trading, wholesaling and retailing a broad array of Granite Stone, Granite Slab, Designer Marble, Marble Stone and many more. Our whole products are designed as well as developed by specialized team of experts, who hold years of experience in their concerned domain. Known for their matchless features such as perfect dimensions, fine finish, high strength, scratch resistant and many others, our products are largely demanded by the clients. Latest production methods and techniques are incorporated by us, with a view to meet our clients’ upcoming specifications remarkably. We have kept ourselves ahead of close business competitors by endlessly providing clients with desired and best quality range of products. Besides, our ethical business dealings, cost effective solutions, transparent policies and quality delivery of products have enabled us in garnering the support of large clients and establishing an outstanding position in the industry.